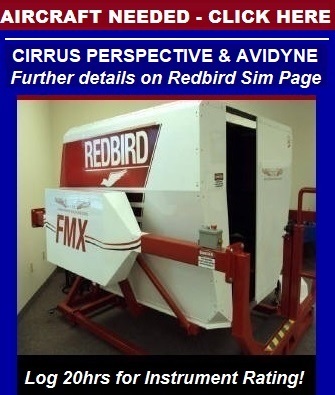 Flight Training Dallas TX - Professional Aviation Resources offers flight instruction, aircraft rental and a Redbird Flight Simulator in Addison, Texas. 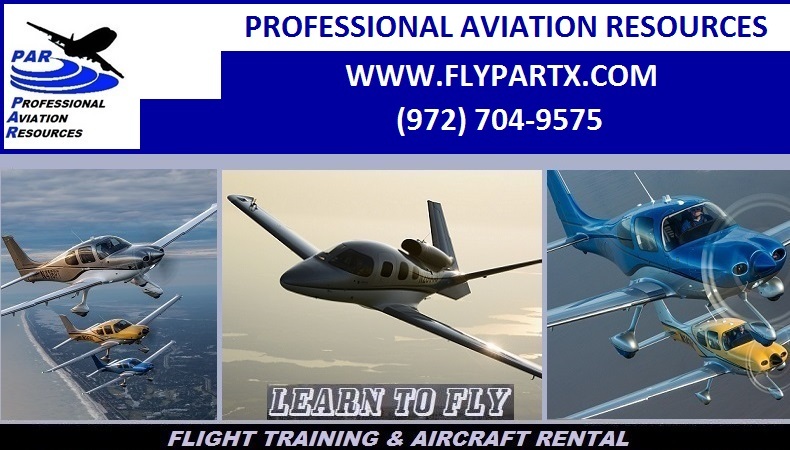 At Professional Aviation Resources you will receive high quality ground and flight instruction from highly experienced flight instructors with many years of experience. Our team of independent experienced instructors are dedicated to teaching you what you need to know to be knowledgeable, safe and comfortable flying aircraft in today’s complex aviation world. We can assist you in transitioning from a primary aircraft to a complex, high performance, or even turbine powered aircraft and give you the training to be comfortable and confident operating these aircraft. Our Piper Arrow is perfect for obtaining your complex endorsement, and it offers a Garmin GNS 430 GPS/NAV/COM and Garmin GTX 320 Transponder w/encoder and an Auto control III Autopilot. Please review our rental fleet page for further details and pricing. 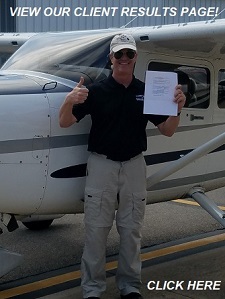 Here at Professional Aviation Resources we provide experienced ground and flight instruction from primary and secondary aviation instruction to complex and high performance airplane transition courses. Finish up courses are available for customers who have already started their training. As part of our courses we help you with important instruction you need to be comfortable owning and operating your new aircraft or your existing aircraft in a more safe and proficient manner. If you already own an aircraft and are looking to step up into a high performance, complex or just a larger aircraft we have specialists who can assist you with the process and train you in those new aircraft.